Coppell, TX – Buddy & Lori from Coppell were looking for a personal trainer and found New Wave Fitness. They were eating fast food all the time and led a very busy lifestyle, working and taking care of their three boys. Buddy says he had no energy and Lori said she felt sluggish. 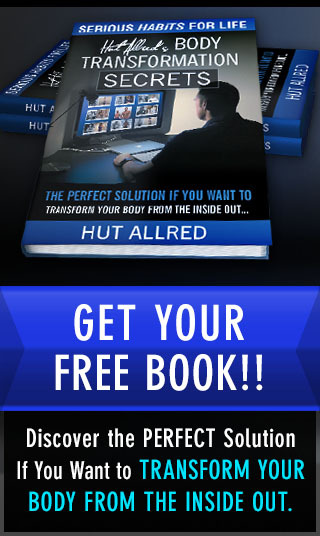 They ordered several products from infomercials, but none of them produced real or lasting results. Lori lost 11 pounds in the first 12 weeks and says she is not as winded going upstairs to tuck the boys in at night. She says the kids have asked, “Are you and Dad going to keep this up?” so they have noticed the difference in their parents. Lori says, “They are [paying attention], more than I thought they were,” so they are setting good examples as role models for their kids when it comes to health and fitness. 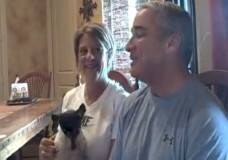 Buddy & Lori from Coppell, TX saw results from working with their personal trainer. They now make healthy choices and plan to succeed every day. Making the switch from an unhealthy lifestyle to a healthy lifestyle doesn’t happen overnight. Habits need to be formed when it comes to exercise and proper nutrition, but Lori says you can plan to fail or plan to succeed. She plans her activities ahead of time to make sure she has time to work out and eat right. Buddy said that it takes more focus, but it’s worth it to be healthy and have more energy. They even “planned to succeed” while on vacation, deflating and packing the stability balls and finding room in their luggage for hand weights. Buddy says that New Wave Fitness helped them with “the structure and the organization…a nice package that was all put together” that was well worth the investment. New Wave Fitness, Inc. has provided personal training services to residents of Coppell since 2002, and couples like Buddy & Lori have seen results in weight loss, increased energy.